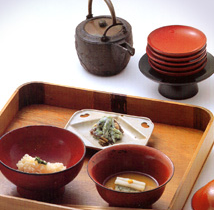 Kakusho was founded as a food shop in the late Edo period and has a history of 200 years. 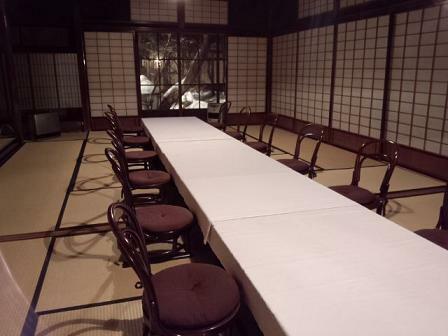 It is also the oldest restaurant in Gifu Prefecture. 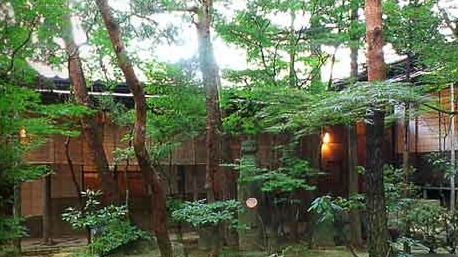 This site is also designated as a Cultural Property. 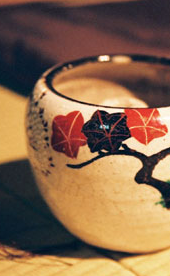 A copy of the oldest menu is currently preserved at the Takayama Local Museum. 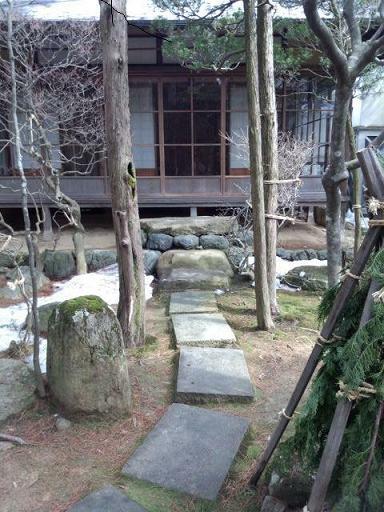 In our site (approximately 400㎡) sits the main house, the tea house and a cottage separated from the main building, located in different parts of the garden. You can take your meal in a calm atmosphere, overlooking the traditional rooms in the beautiful garden with different attractive views at different seasons. Please visit us and try our dishes.